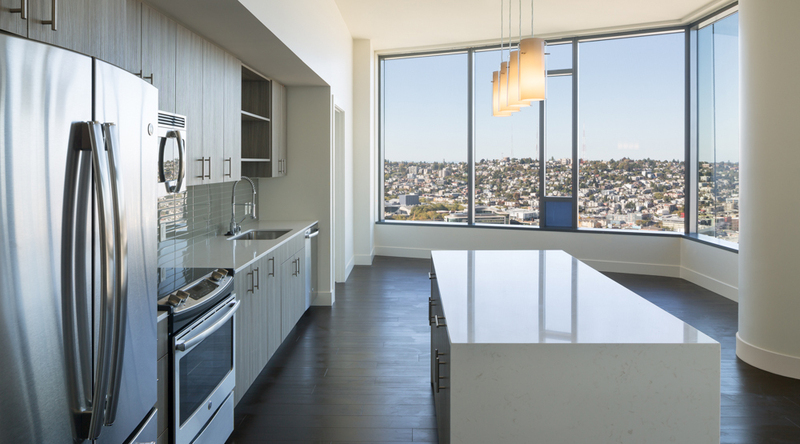 Cirrus Luxury Apartments | Performance Contracting Inc. 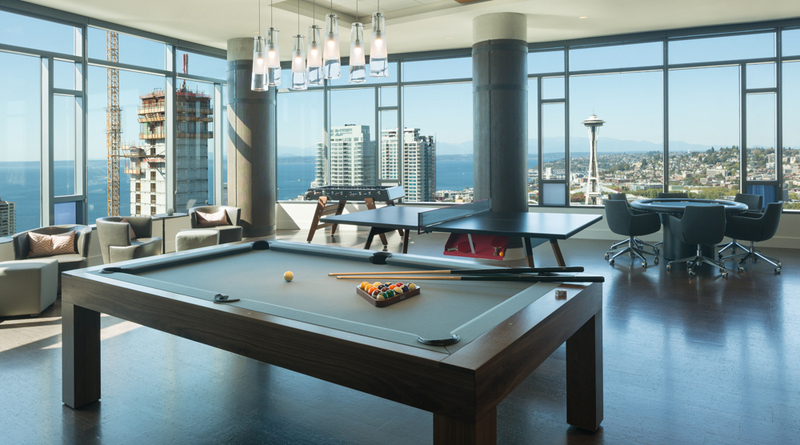 The Cirrus South Lake Union Apartments in Seattle, WA offer 7,300 square feet of amenity space on the 41st floor, complete with a fitness center and panoramic views from Elliott Bay to Lake Union. The building also features a Sky Club & Sky Lounge complete with billiards, poker and table tennis, an outdoor terrace with BBQ grills, lily pond, and four fireplaces. The property has a walkscore of 99, making it accessible and attractive to the Seattle technology employee. The 41-story apartment tower houses 335 residential units offering 1, 2, and 3 bedroom homes.